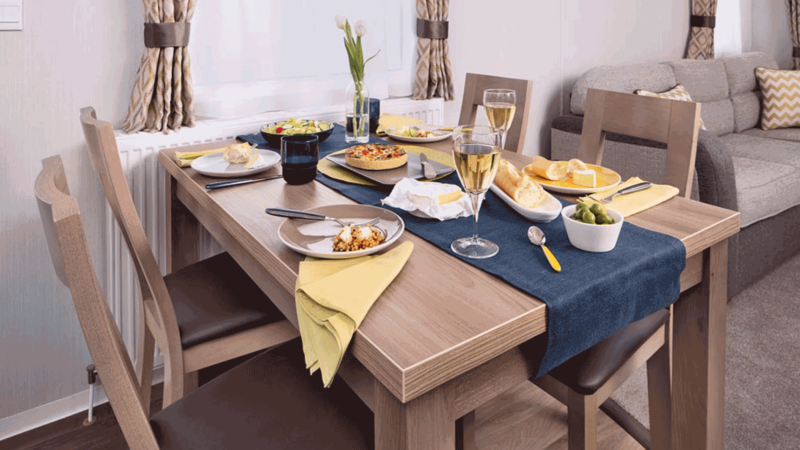 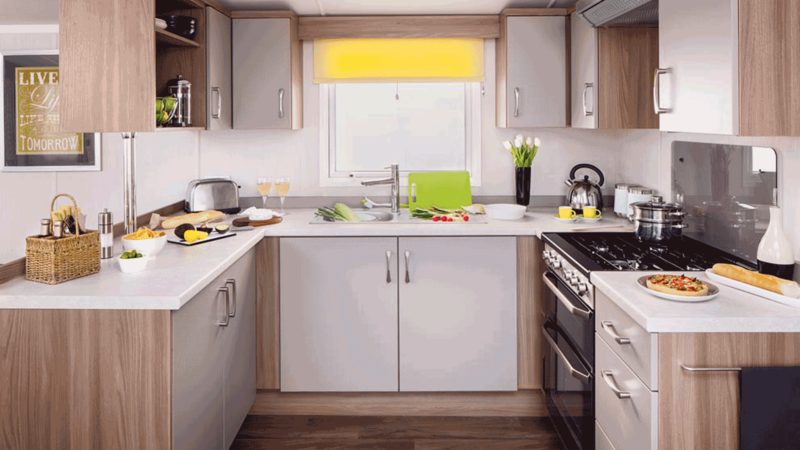 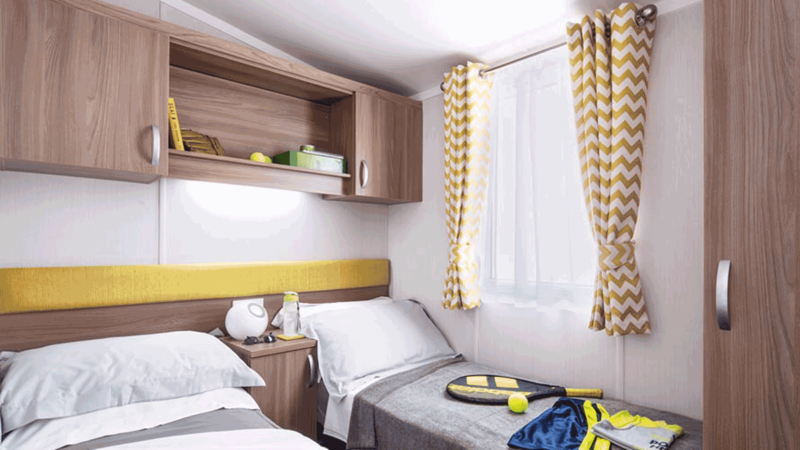 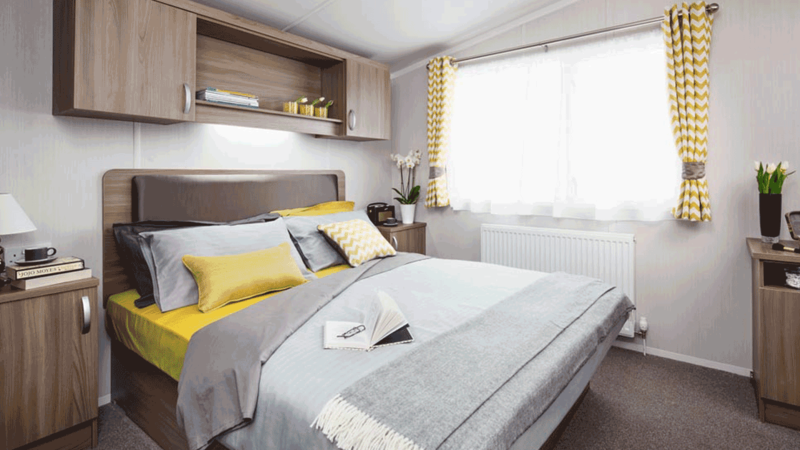 Stylish modern design and central heating throughout, The Tors are the perfect caravans. 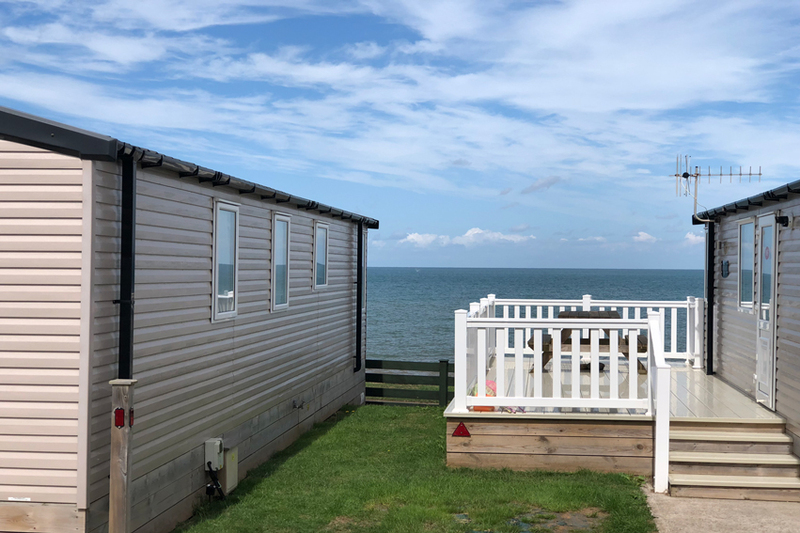 Enjoy the sun deck with breathtaking sea views, perfect for watching the famous sunsets over the bay. 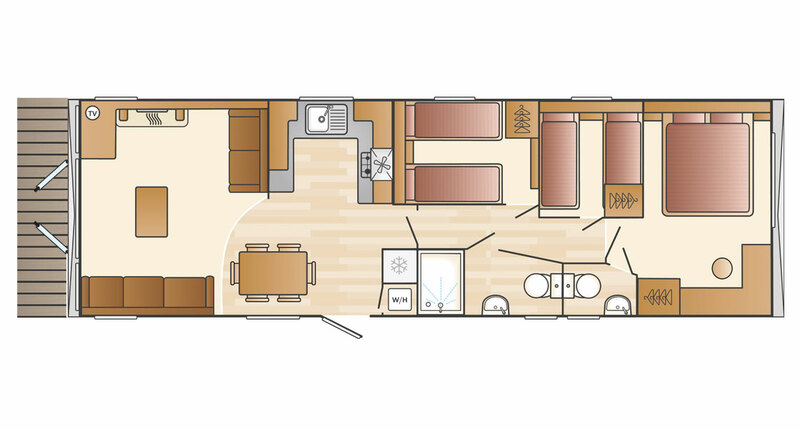 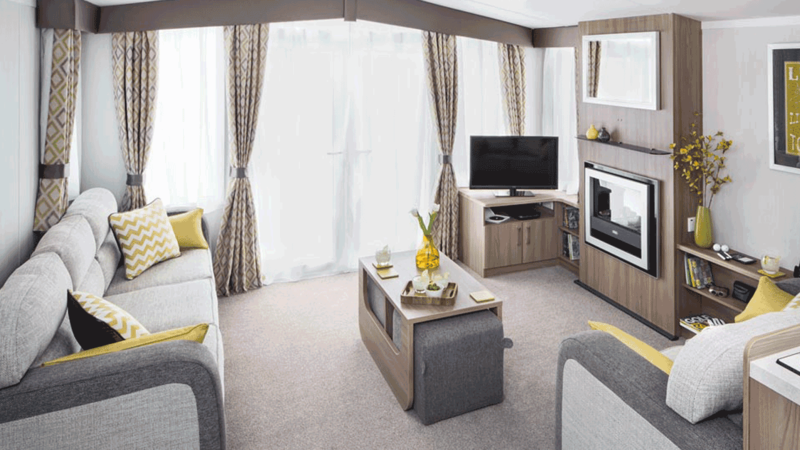 Open plan living gives this platinum caravan absolutely everything you need for a perfect holiday whatever the season.